The former Vice President was in 2016 convicted by the International Criminal Court for bribing witnesses in a case on the CAR conflict. Save for some last-minute miracle, Jean- Pierre Bemba, former Vice President Democratic Republic of Congo, will not run in the December 23, 2018 presidential election. This followed a ruling by the Constitutional Court on September 3, 2018 upholding the decision of the Independent National Electoral Commission (CENI), barring Bemba from running. He was found guilty by the International Criminal Court, ICC for bribing witnesses in a case involving his former MLC militia’s intervention in the Central African Republic, (CAR), in early 2000 in support of former President Ange Felix Patassé. 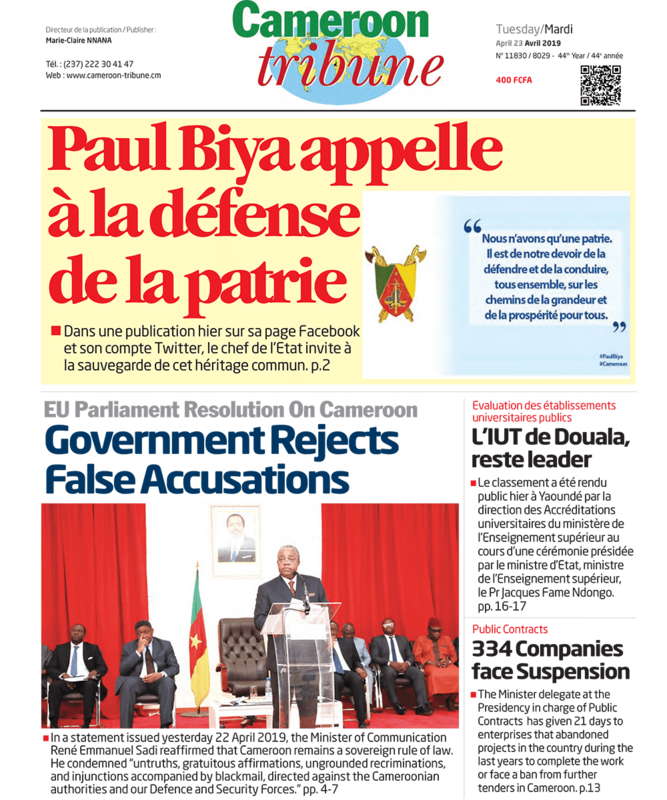 Out of the six presidential candidates earlier rejected by the CENI, the Constitutional Court on Monday, overturned the decisions concerning former Prime Minister Samy Badibanga and Marie Josée Ifoku. 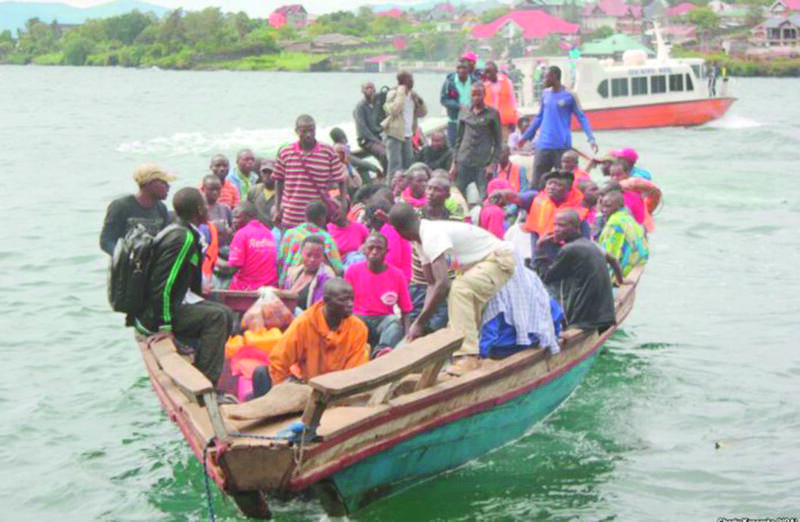 It however confirmed the disqualification of another ex-Prime Minister, Adolphe Muzito. Meanwhile, the Constitutional Court is expected to rule on September 5, 2018 on the appeal petitions by the remaining two disqualified presidential candidates, Antoine Gizenga and Jean-Paul Moka Ngolo. 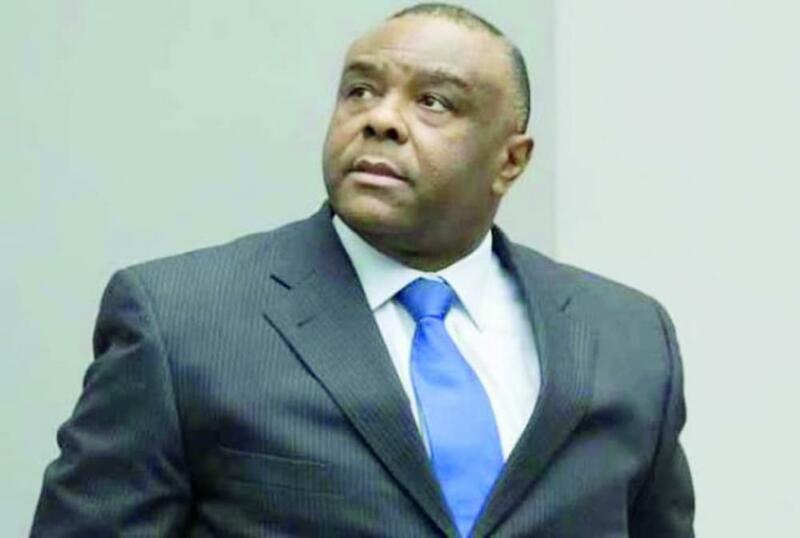 Arrested in 2008, Jean-Pierre Bemba was sentenced to 18 years by the ICC in 2016, but released last June after his conviction for war crimes and crimes against humanity was overturned by the same court. Meanwhile, he is awaiting sentencing on September 17, 2018 by the ICC for bribing CAR witnesses after having been found guilty. On the ticket of his MLC party, Jean-Pierre Bemba lost the 2006 second-round presidential vote to Joseph Kabila. The Independent National Electoral Commission on November 5, 2017 fixed general elections for December 23, 2018. Results of the vote to replace President Joseph Kabila will be published on January 9, 2019, and the new President sworn in on January 13. The election, originally scheduled for late 2016, was repeatedly delayed owing to problems in registering millions of voters across the vast country, President Kabila explained.